You are thinking of making an appointment for a Thai massage but would like to know more about one of our offers? Please don’t hesitate to use the contact form bellow to send us an email! We shall do our best to reply as quickly as possible. 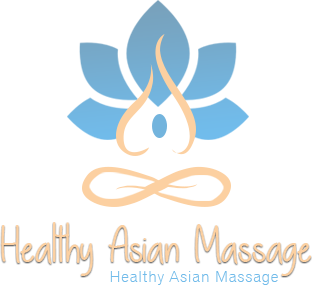 As Asian massage experts, we can recommend you a specific technique for specific requirements. Feeling like a moment of relaxation in a Zen environment with exotic scents? We can advise you on a particular herbal pouch massage. This traditional Thai technique has proved its efficiency for many centuries against stress and various physical pains. Located in the heart of Brussels, our massage center can be reached from the vicinity like Anderlecht, Ixelles, Schaerbeek, Laeken and Ganshoren. We are open from 11 a.m. to 11 p.m. every day of the week. To make an appointment by phone, please call: 0484 11 77 08. Looking forward to hearing from you!